Winner of the LAMPS III (Light Airborne Multi-Purpose System) competition to replace the Kaman SH-2F onboard the Navy’s destroyers, cruisers and frigates, the SH-60B Seahawk was designed primarily for anti-submarine warfare (ASW) in the outer zone surrounding an aircraft carrier battle group. Its secondary roles included anti-ship surveillance and targeting, search-and-rescue (SAR), medical evacuation, and logistics support. The SH-60B had 83 percent commonality with the UH-60A. The major points of difference were more powerful 1,690-hp General Electric T700-401 engines, an uprated 3,400-hp transmission, and a change in position of the tail wheel — it was brought 13 feet forward to reduce the aircraft’s footprint on small ship decks, and allowed the tail to swing over the side of an aircraft carrier to save deck space. The SH-60B also received additional sealing and corrosion protection, incorporated a single crew door on the right side of the fuselage, and had a 25-tube sonobuoy launch system on its left side. It had single oleo landing gear to save weight, an automatic electric blade folding system, a folding stabilator system for compact storage, external pylons to carry fuel and weapons, and a 600-lb. (270 kg) capacity rescue hoist. Warships operating the SH-60B LAMPS III were also equipped with the Canadian-made Curtiss Wright (originally Daf Indal) Recovery Assist, Secure and Traverse system to simplify landing and handling of the SH-60B in conditions up to Sea State 5 (33 knot winds, 13-foot swells, six degrees of pitch and 15 degrees of roll). The first production SH-60B LAMPS III flew in February 1983 and became operational in 1985. Following its success, the Navy ordered the SH-60F CV Helo to replace the SH-3 Sea King used for ASW in the acoustically “noisy” inner zone surrounding an aircraft carrier battle group. The SH-60F was equipped with a Bendix AQS-13F dipping sonar, a Teledyne ASN-123 tactical navigation computer, 1553B databus, six sonobuoys and could carry two 800-lb. (360-kg) Ml 50 torpedoes. The Navy acquired 18 HH-60Hs in the late 1980s to replace the Sikorsky HH-3 in the CSAR role, and the Bell HH-1K in the Special Warfare Support role. The aircrew survivability systems on the HH-60Hs included a radar warning receiver, chaff dispenser, infrared jammer, night vision goggle (NVG) compatible lighting, M60D machine guns, and engine exhaust suppressors. When the LAMPS III contract was awarded, IBM Federal Systems (later Loral Corp and now Lockheed Martin) became the prime contractor on the program. 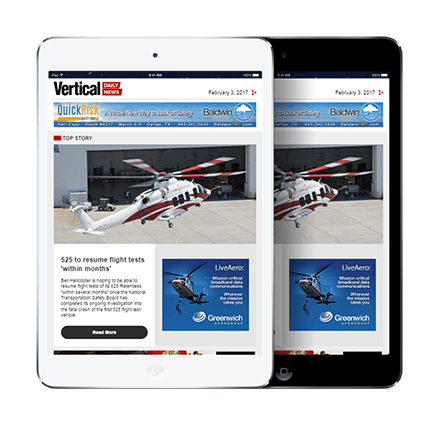 Sikorsky supplied the airframes and IBM was responsible for the systems integration of the sensors and mission systems, which took place at the dedicated helicopter systems integration facility 170 miles (270 km) northwest of Stratford in Owego, New York. 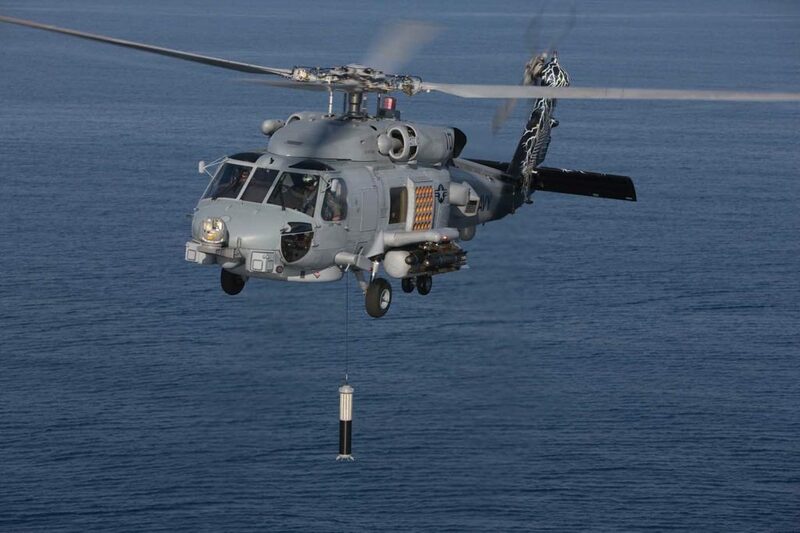 The uprated MH-60S “Sierra” replaced the SH-60B and SH-60F in U.S. Navy service, and is equipped with dipping sonar and sonobuoys for ASW missions. 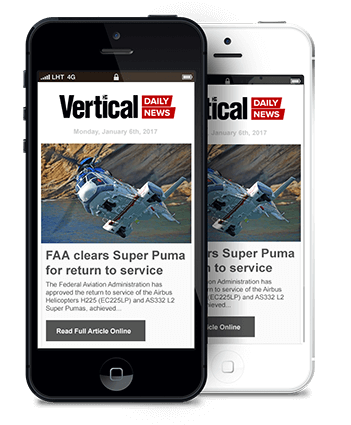 In November 2015, Lockheed Martin bought Sikorsky from United Technology Corp., bringing the Stratford and Oswego helicopter facilities under the same ownership for the first time. In 1989, the UH-60A was replaced by the uprated UH-60L “Lima” on the Sikorsky production line. The Lima had a 20 percent increase in power and could carry 1,000 lb. (450 kg) more payload than the last UH-60As off the assembly line. 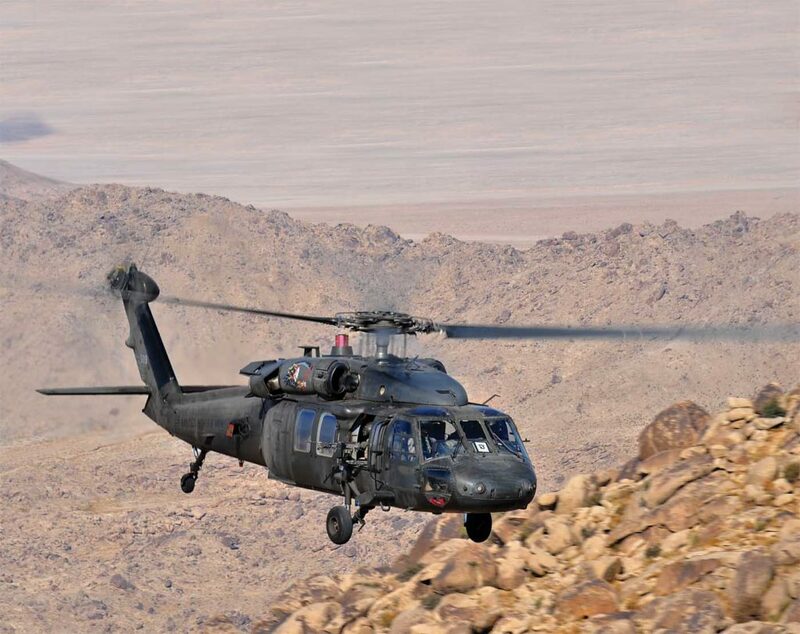 The goal of the upgrade was to restore the Black Hawk’s operational performance, which had been degraded by weight growth over a decade in service with the introduction of various technologies and kits. The performance improvement was achieved by adopting the Seahawk’s more powerful 1,857-hp General Electric T700-701C engines, a 3,400-hp uprated transmission, and strengthened flight controls. One of the additional benefits was that the maximum external load increased from 8,000 to 9,000 lb. (3,630 to 4,080 kg). This allowed the UH-60L to lift the M1036 High Mobility Multipurpose Wheeled Vehicle, which weighed 8,750 lb. (3,970 kg). 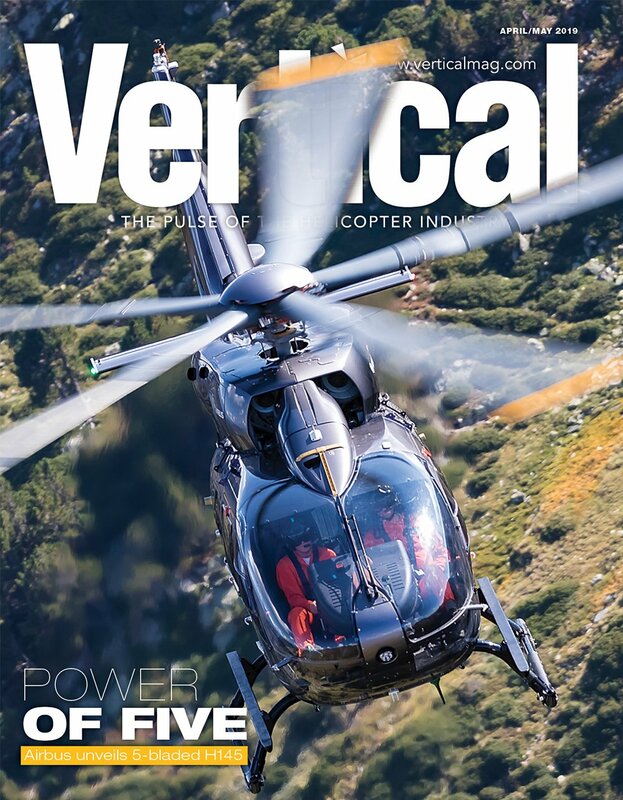 The UH-60L became the foundation for new Black Hawk derivatives for the Army, including the UH-60Q for medevac missions and the UH-60K for special operations — as well as the HH-60G Pave Hawk for the Air Force. The UH-60Q, which supported the U.S. Army DUSTOFF (Dedicated Unhesitating Service To Our Fighting Forces), had an advanced medical suite developed by Air Methods. This included integrated suction and oxygen systems; defibrillation, ventilation and incubation equipment; equipment for monitoring vital signs; and crashworthy Simula medical attendant seats. The aircraft was also equipped with a mission management system by Canadian Marconi; a second-generation FLIR Systems SAFIRE thermal-imaging system mounted in a chin-turret with a 360-degree field of view; Breeze Eastern external electric rescue hoist; Telephonics Starcom communications system, and an improved MILSPEC data modem that was interoperable with marine, civil and law enforcement frequencies. 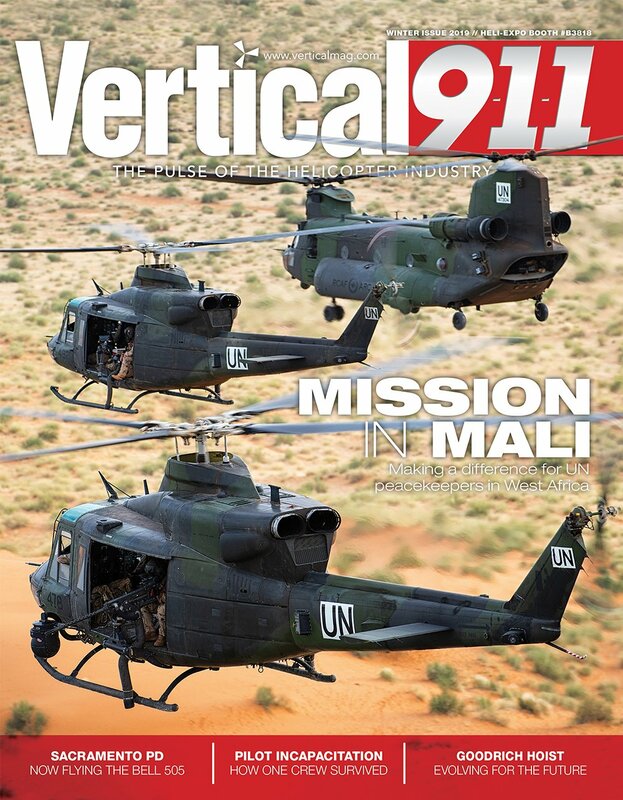 In the summer of 2007, AHS International’s Vertiflite magazine reported that in combat in Iraq, the UH-60 performed more than 13,914 medevac missions from Oct. 1, 2005, to March 15, 2007, transporting more than 20,287 patients. The MH-60K was developed for the Army’s 160th Special Operations Aviation Regiment, known as Night Stalkers, to perform clandestine, deep penetration airlift missions under adverse weather conditions, day or night, over all kinds of terrain. The MH-60K featured an integrated avionics subsystem that was drawn from the Air Force HH-60D Night Hawk Combat SAR development program and the SH-60B Seahawk. This included a mission management system and advanced avionics suite with four multifunction displays and communications; and navigation, identification and aircraft survivability equipment, such as a missile warning receiver, chaff dispenser and radar warning receiver. Other systems included terrain avoidance radar, forward-looking infrared, enlarged 360-US gallon (1,360-liter) internal fuel tanks, aerial refueling probe, ESSS, external fuel tanks, and defensive systems. 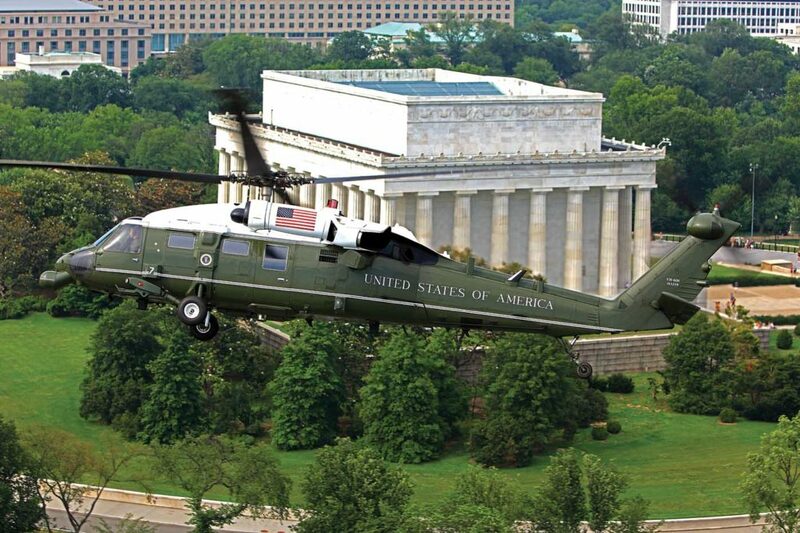 A small number of VIP versions of the UH-60L, known as the VH-60N, are operated by Marine Helicopter Squadron One (HMX-1 “Nighthawks”), based in Quantico, Virginia, to fly the President of the United States and other senior government officials. Editor’s note: This is part 2 of a 5-part series. To read part 1, click here. To read part 3, click here.